The search to find the overall national winners of the second National Learning Disabilities & Autism Awards is almost complete. Shortlisted finalists were invited to attend the judging day for the national finals, bringing together the crème de la crème of the social care workforce who support people with autism or a learning disability. Finalists at the judging day represented all areas of the sector, including inspirational people with a learning disability, charities, private care providers, residential and nursing homes and local authority adult social care departments – one thing they all had in common was they epitomised the unsung heroes of communities. Without such people quality, person centred support for people with a learning disability would fail. The National Learning Disabilities & Autism Awards are a celebration of excellence across the learning disability and autism sector. The purpose of the awards is to promote best practice and pay tribute to those individuals who have demonstrated outstanding excellence within their field of work. 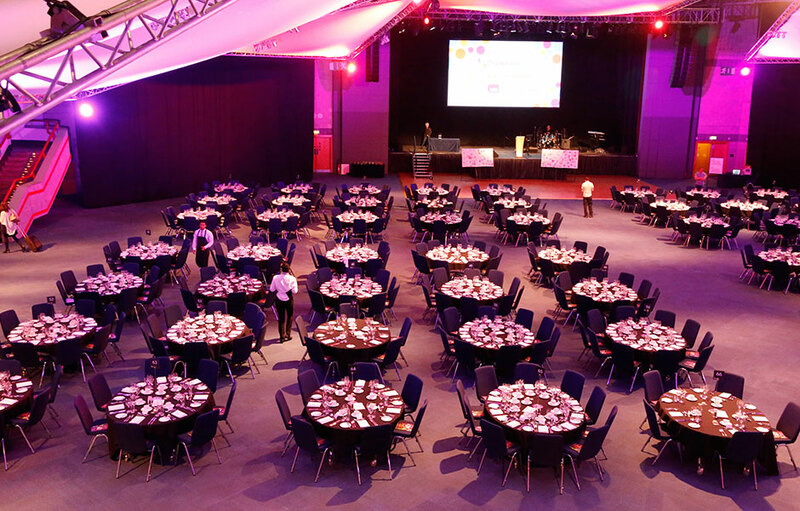 There are a total of seventeen awards categories available for nomination, representing all areas of the sector. From frontline staff such as support workers and managers, to people who have made an impact in other ways through training, breaking down barriers and housing. On 15th May The National Learning Disabilities Show will take place at Birmingham’s Botanical Gardens. The Show, Living the Good Life, will be designed and delivered by people with a learning disability, providing a unique national platform to voice a unique perspective for the sector. The show will be the forerunner to the Awards, ensuring a full day and night of celebrations. “Judging at the National Learning Disabilities & Autism Awards was a great privilege for all of those working in the learning disabilities sector. Firstly to meet so many focussed and passionate people and secondly to see the fantastic supporters from a variety of settings and the innovative ways they are giving people with learning disabilities to live the life they chose.